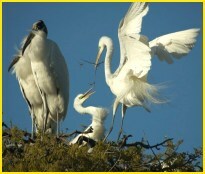 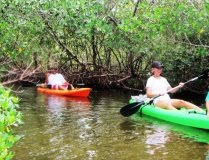 Florida Adventures: Paddle the Estero River, Near Naples Fl. 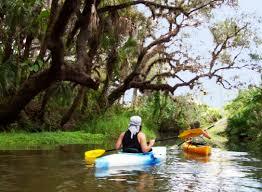 Paddle the Estero River, Near Naples Fl. 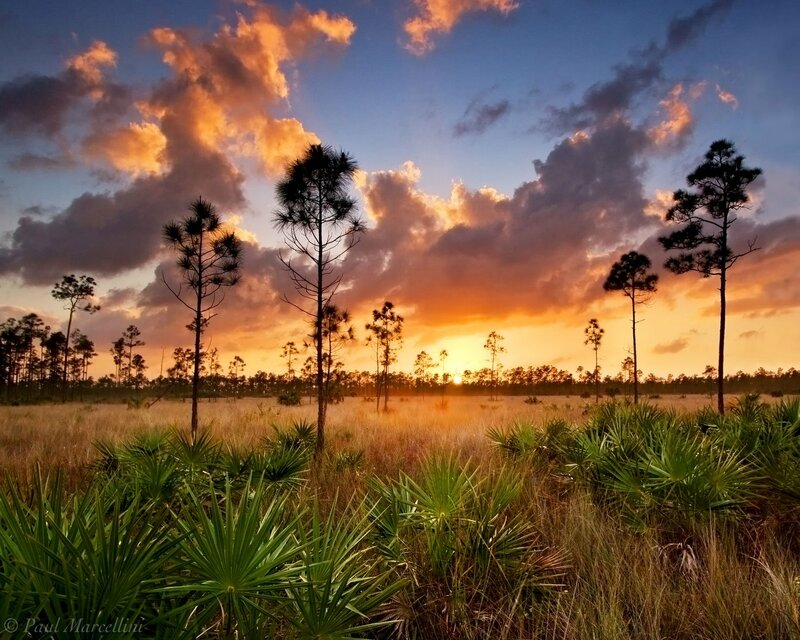 One of Florida's least known and most beautiful waterways.